Nanotechnology is a wonder of our era. 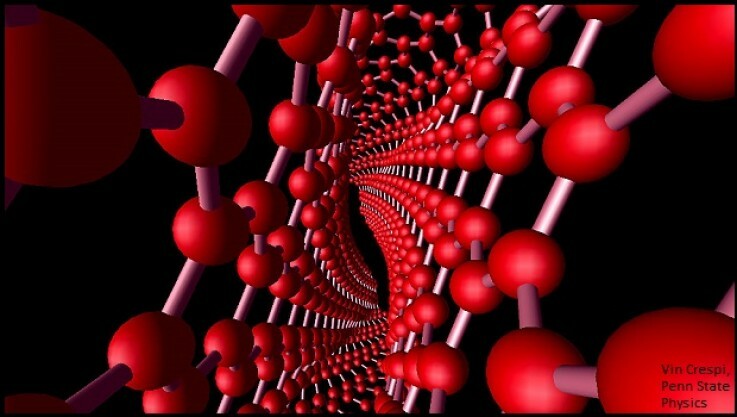 We can implement wonders using Nanotechnology. We can cure diseases like cancer without side effects, develop invisible cloaks and also develop bullet proof suits that can withstand a bullet from a machine gun. Lets see some astonishing facts in the video below. These facts are the ones you want to know for sure.